Smaller or larger custom designs can be generated if the 270 configuration does not suit your available area or budget. 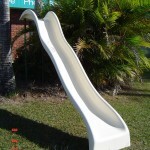 Send a dimensioned sketch plan by email and we will design a slide site-specific and to your budget. 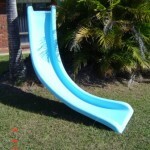 Using our 800mm diameter Slide section we can design a site specific slide to suit your space. 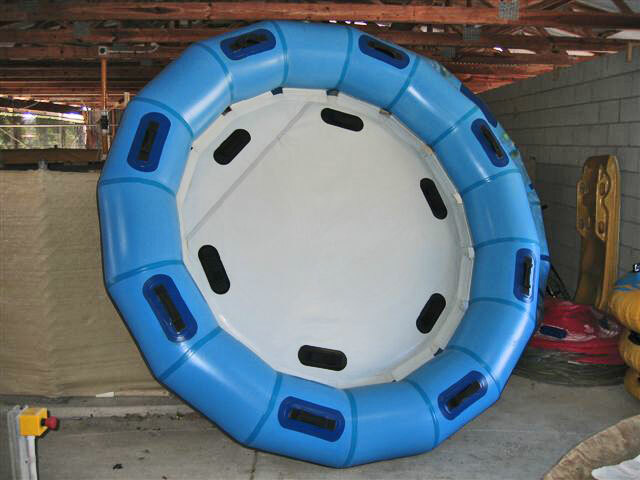 We can use a fully enclosed section or Half-Tube Open Body Ride with Splash Guards or a combination of both. 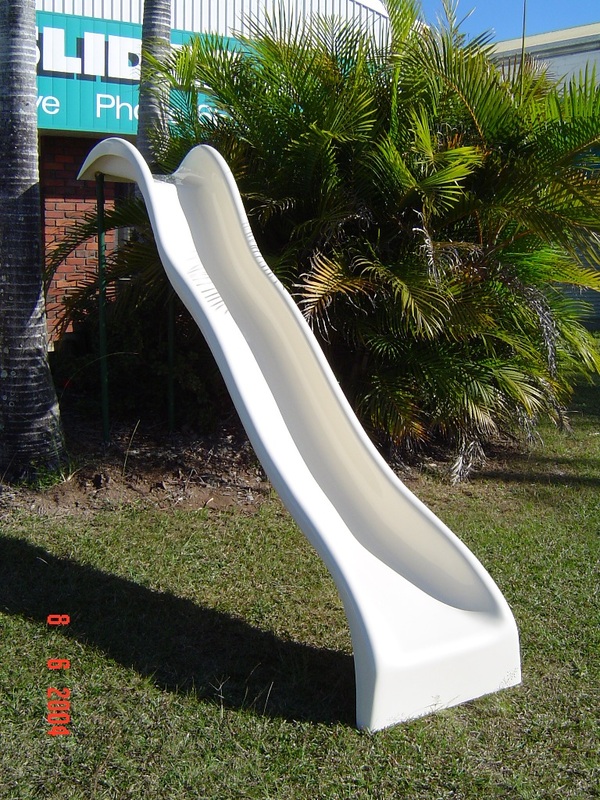 Our site-specific Slide designs can be ordered in a kit form or provisioned as a fully installed product. If you are looking a small slide for the kids, then we have the Straight or Curved slides pictured to the right which are a fun and affordable option to add to your existing pool at home. 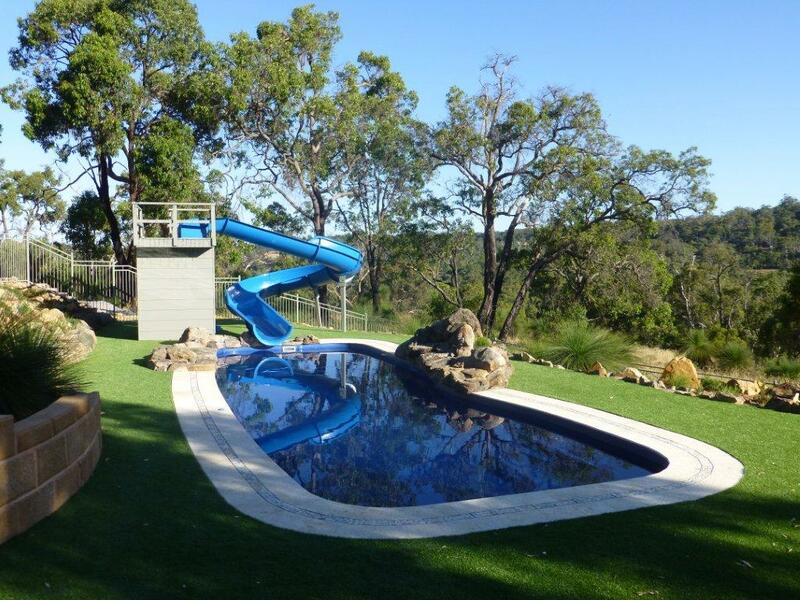 Both the interior and exterior flowcoat surfaces are made using the latest material technology, to provide the very best wear and ultraviolet protection available. 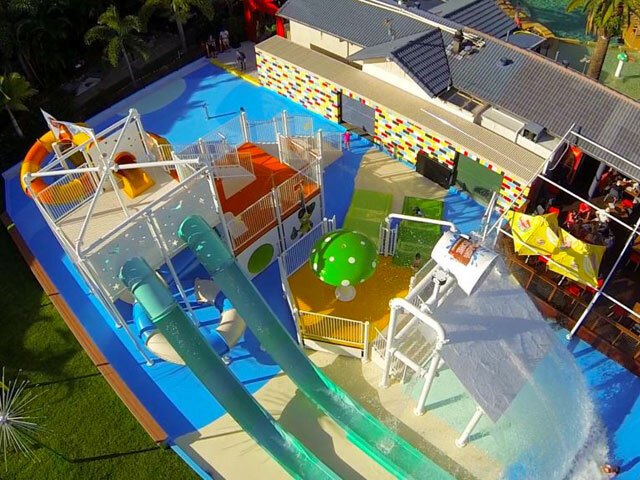 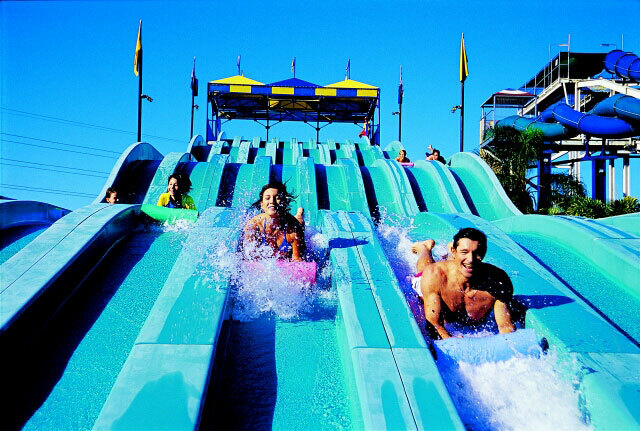 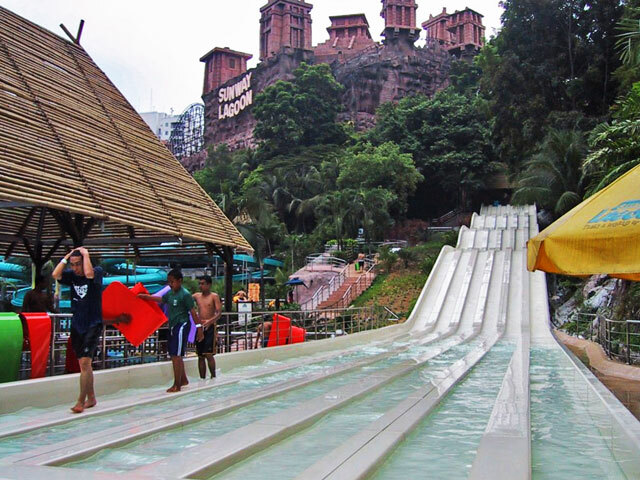 The 270 Degree Slide is a great option for those who are looking for a little extra fun and suitable for adults and kids alike. 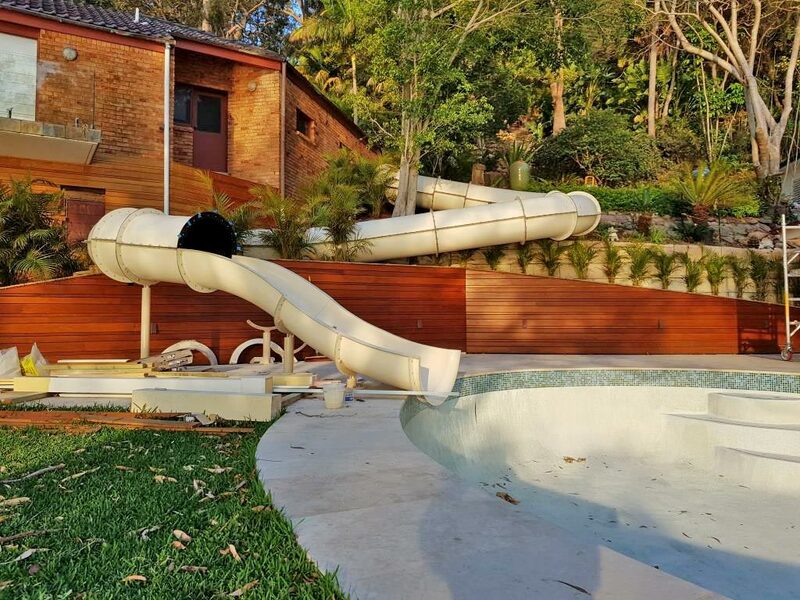 The 270 Slide is manufactured as a Half-Tube Open Body Ride with Splashguards, however we can modify the design to become a Fully Enclosed Tube Slide if preferred. 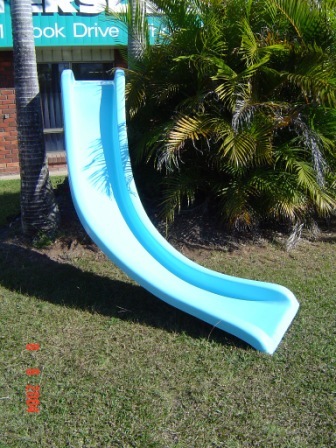 You are open to a range of colour options and depending on the nature of your requirements the 270 Degree Slide can be ordered in a kit form or provisioned as a fully installed product.